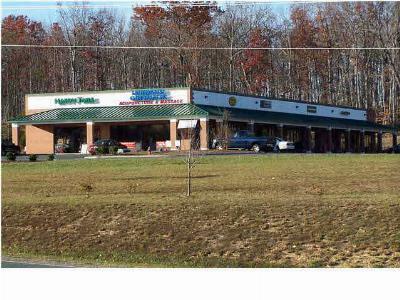 Partial owner financing available.......Land and Buildings just outside of Lake Monticello at the secondary entry gate off of Route 53 next to the Foodlion Shopping Center. 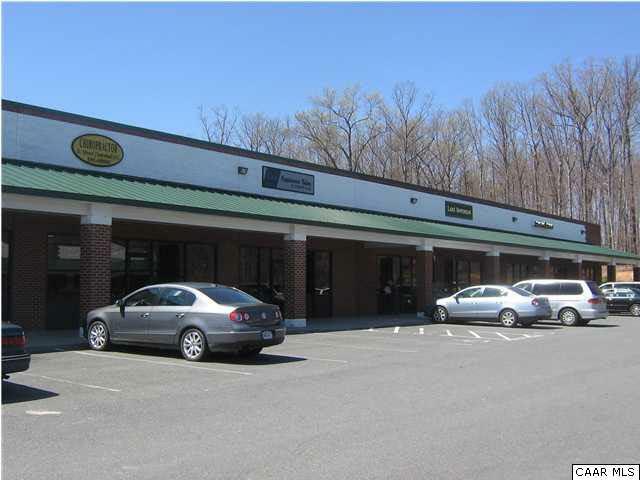 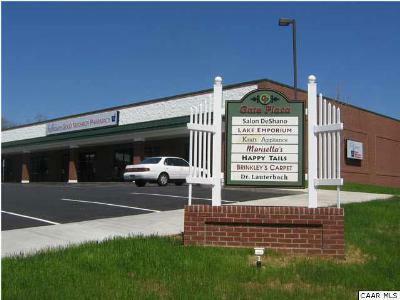 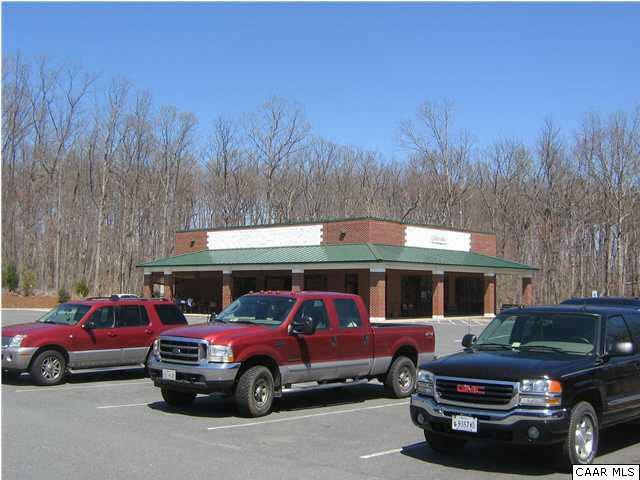 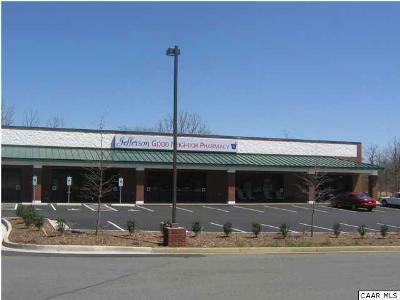 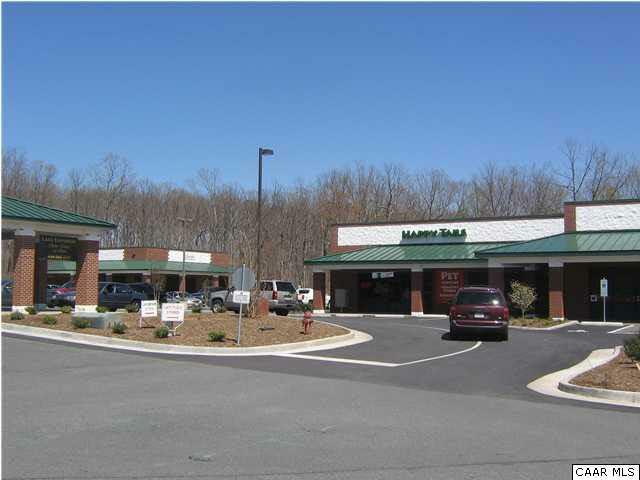 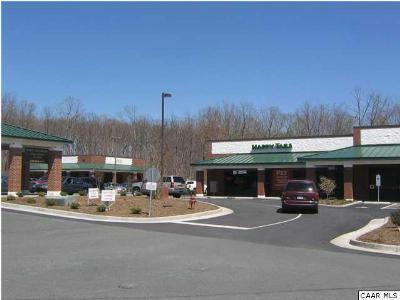 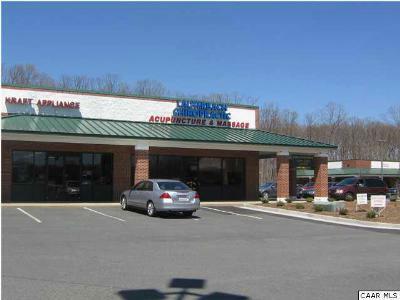 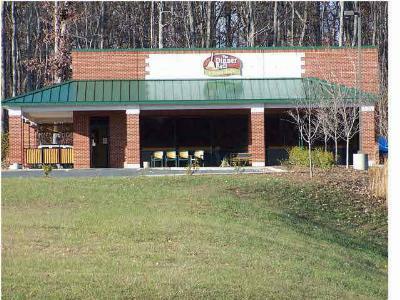 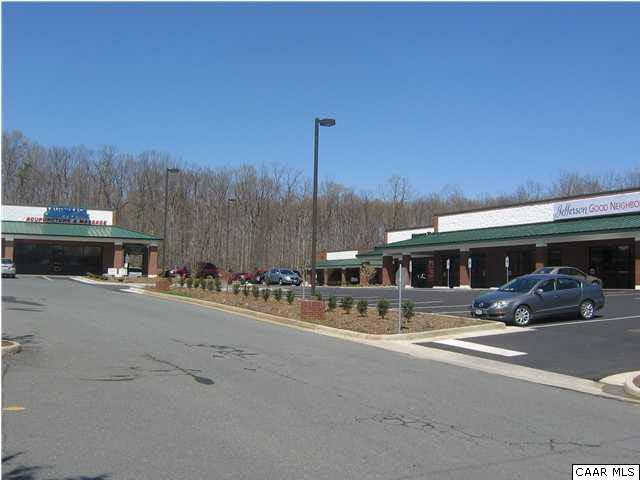 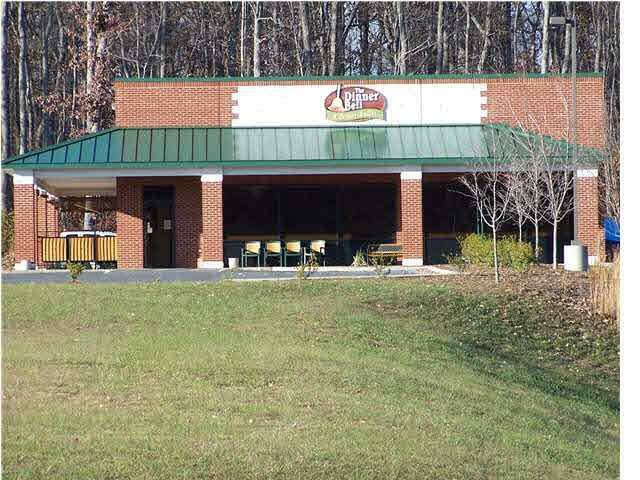 Located amidst perhaps the most commercial area of Fluvanna County. 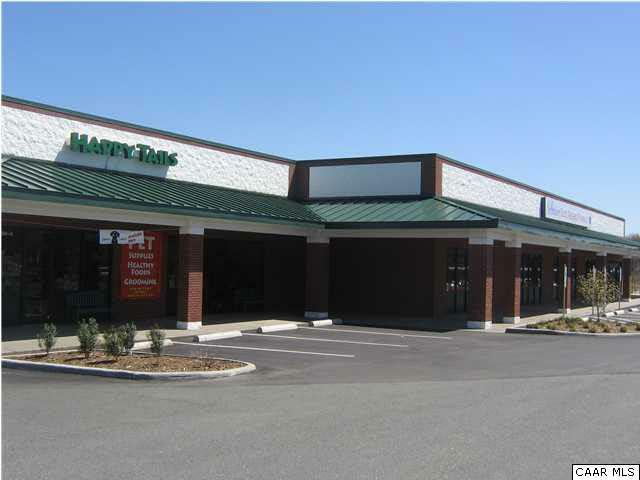 Property offers one free standing building currently in use as a restaurant and two other strip type buildings housing tenants including Pet Supplies, Chiropractor, Pharmacy, Novelty Store, Salon and Video Store. 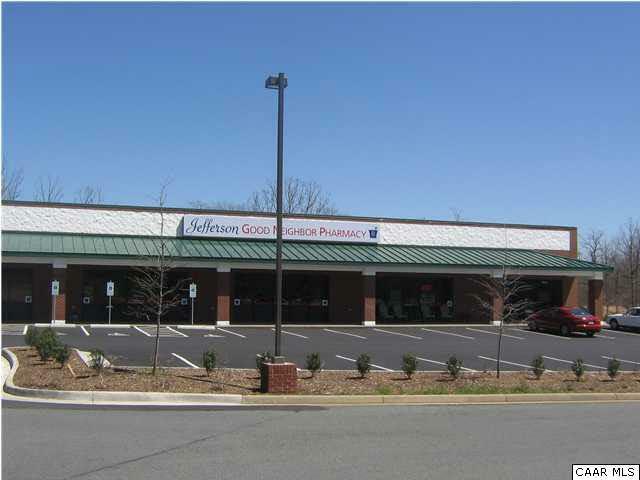 Geo Secondary City: Fluvanna Co.